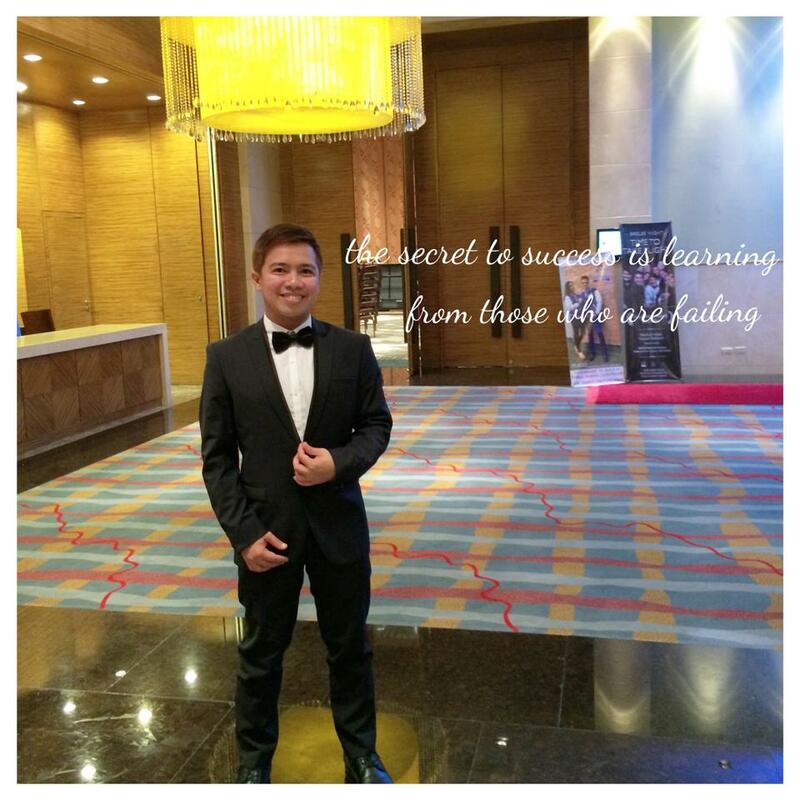 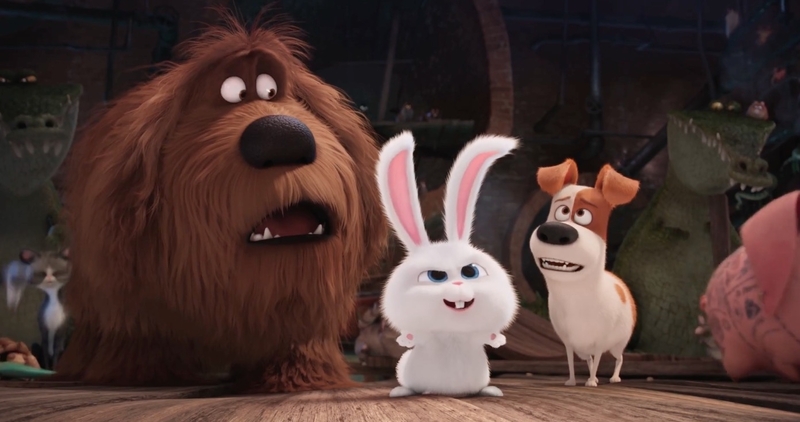 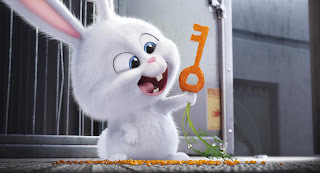 Comic sensation Kevin Hart lends his voice to the bunny Snowball, in Illumination Entertainment and Universal Pictures' new comedy adventure “The Secret Life of Pets,” opening in Philippine cinemas August 24. An adorable and deranged Bunny who’s building an army of “Flushed Pets” who have been abandoned by their owners, Snowball is insanely cute…and also, insane. 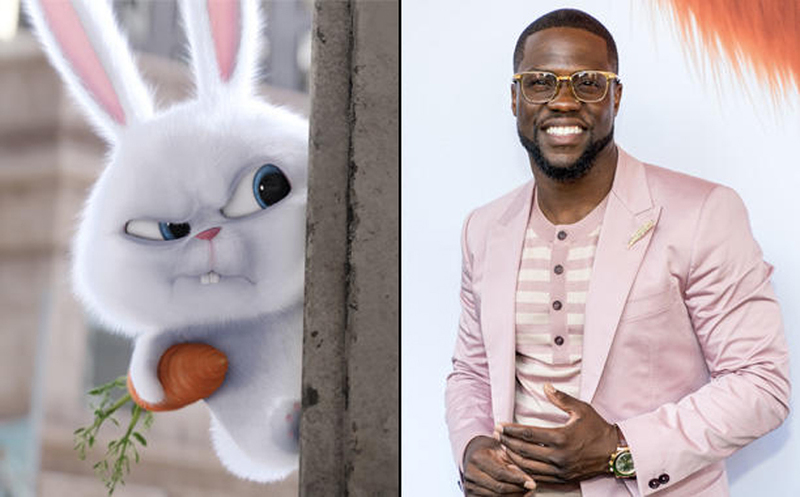 Hart’s recent movie projects include the action-comedy blockbuster Universal's “Central Intelligence” opposite Dwayne Johnson, Screen Gems’ “The Wedding Ringer,” which also starred Josh Gad; and Warner Bros.’ “Get Hard” opposite Will Ferrell.